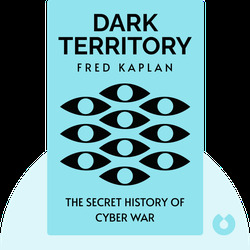 Dark Territory (2016) takes readers on a tour through some of the lesser known, yet highly influential, moments in the history of cyber warfare. These are the events that shaped US policy on cybercrime, especially as it relates to international diplomacy and political affairs. 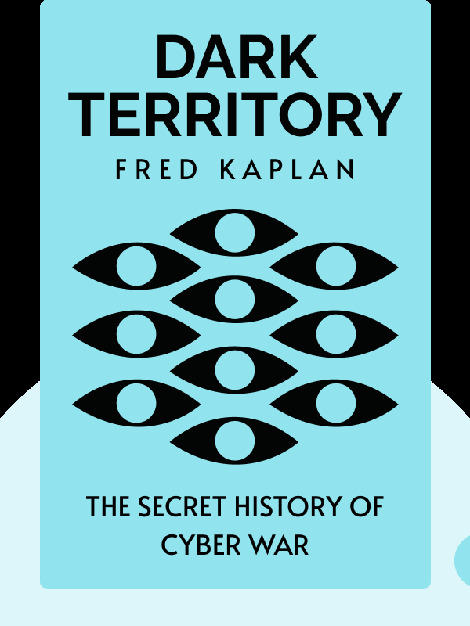 Cyber warfare may have gotten more sophisticated over the years, but considering what’s at stake, it’s critical we understand it. Fred Kaplan is a Pulitzer Prize-winning author and journalist. A regular columnist for Slate, he consistently provides in-depth analysis on foreign policy and international politics. He’s also contributed to the New York Times, Scientific American and the Atlantic among other outlets. Kaplan holds a PhD in political science from MIT.